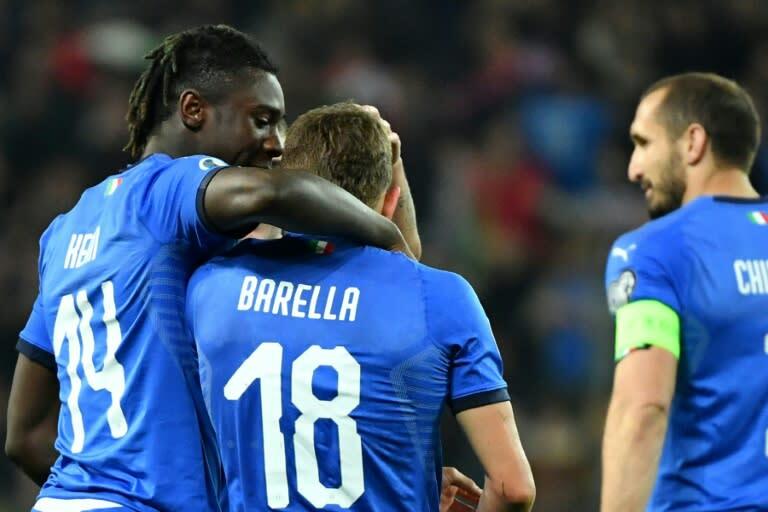 Nicolo Barella and Moise Kean scored in either half to get Italy off to a winning start in their opening Euro 2020 qualifier against Finland in Udine on Saturday. Barella rifled in on seven minutes with 19-year-old Kean marking his first start by doubling the Azzurri's account in the 74th minute, to the delight of the capacity crowd at the Stadio Friuli in north-eastern Italy. Italy are rebuilding under coach Roberto Mancini after the four-time world champions' shock failure to qualify for the World Cup for the first time in 60 years.